Yup, a vaping ban and an offshore drilling ban were on the ballot under the same item. Amendment 9 came out of Florida's Constitutional Revision Commission (CRC), which convenes every 20 years to suggest ways to streamline and update state laws. The CRC inevitably ends up with loads of suggestions for voters. And a lot of those suggestions get bundled together under sometimes loose and controversial themes. The framers of Amendment 9 have said both of these proposals intersect with health and the environment. A lawsuit claiming they didn't belong together made its way to the Florida Supreme Court. And the week before early voting started, the court ruled Amendment 9 could stay on the ballot. 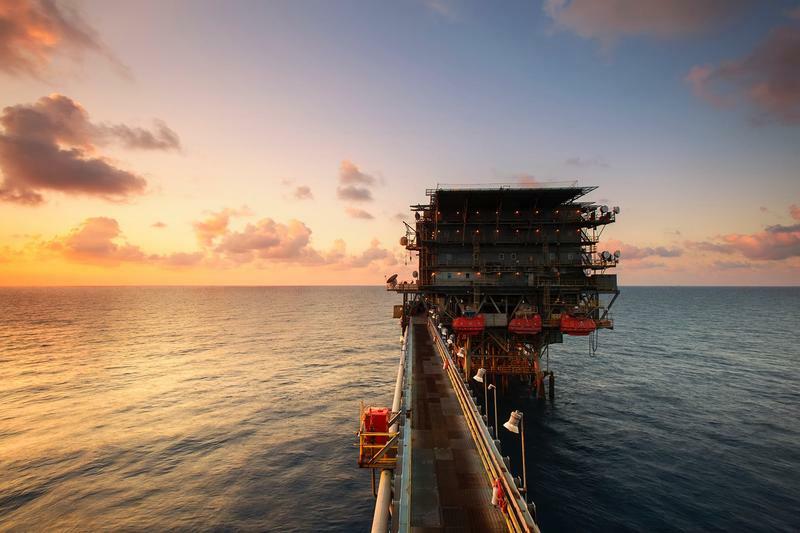 There is currently a federal moratorium—the 2006 Gulf of Mexico Energy Security Act—on drilling that includes the state's coastal waters. Regulation got tighter after the 2010 Deepwater Horizon disaster killed 11 people on a rig and spilled millions of gallons of oil off Louisiana's coast and into Florida's waters. Then last year, the president issued an executive order encouraging more oil exploration off the coasts. Amendment 9 would, no matter what the feds do, prevent drilling in state waters, which extend a little more than 3 miles off the Gulf Coast and 10 miles off the Atlantic Coast. Meanwhile, the vaping ban builds on Florida's existing ban on smoking at work and a lot of public places. Amendment 9 added constitutional language about e-cigarettes—a technology that didn't exist when Florida passed the Clean Indoor Air Act in 1985. The amendment needed a 60 percent majority to pass. 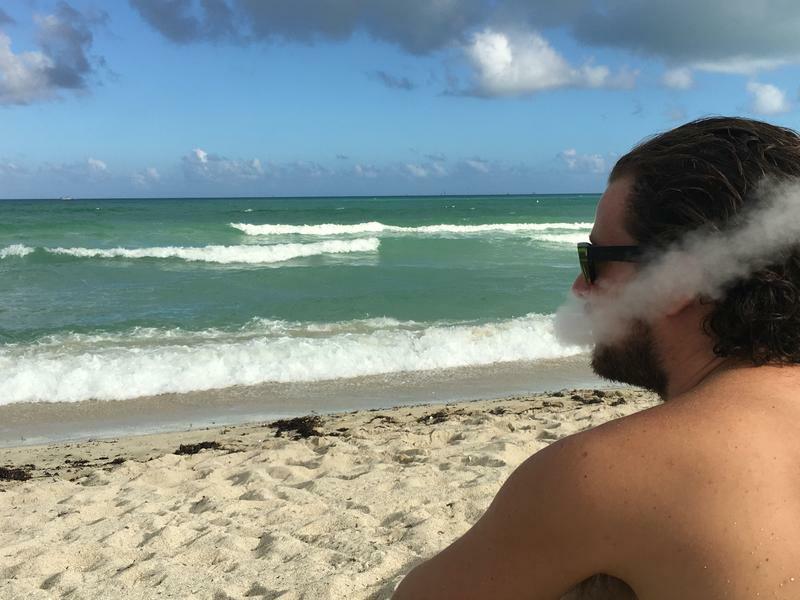 Even if it hadn't passed, you probably wouldn't have been free to vape on an oil rig looking back at Miami Beach; a lot of rigs prohibit e-cigarettes because they're both a health and a combustion risk. A move to expand the state’s 16-year ban on smoking in indoor workplaces to include electronic cigarettes and vaping is drawing opposition.